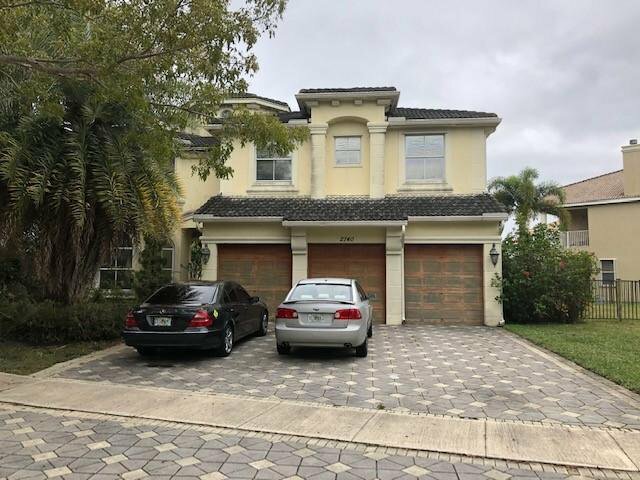 Single Family Home, 2 story property in Wellington FL! Property features 6 bedrooms and 5.1 bathrooms. Good location! Property near by Parks, Mall and so much more! Don't miss it. SOLD ''AS-IS'' CONDITION. NO SURVEY/DISCLOSURES. PROOF OF FUNDS ACCOMPANY ALL OFFERS. ADDENDUM REQUIRED AFTER ACCEPTANCE. EM MUST BE CERT FUNDS. ROOMS, LOT SIZE/DETAILS NOT GRNTD. Property is at Auction, all Auction terms apply. Buyer responsible for past due HOA fees if any. Listing courtesy of Rising Realty of S Florida.